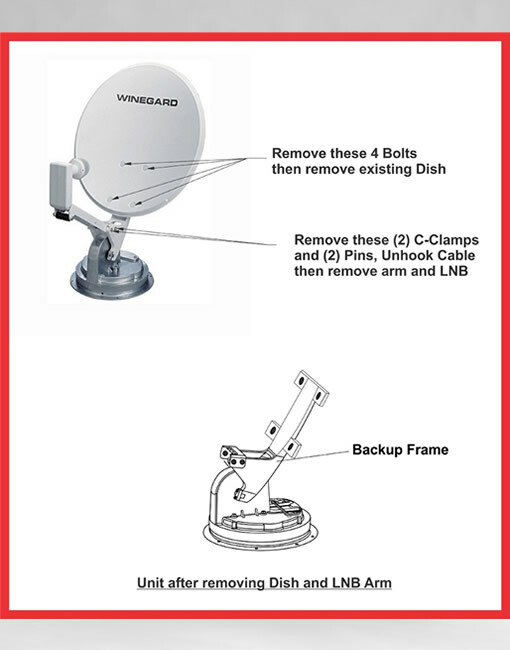 RV Satellite Conversion Kit, get HDTV supporting multiple Tv’s for your RV, by converting your old “Obsolete” Winegard Crank Up Dish RM-4600, RM DM46 to our new Dish Network HDTV 1000.2 Dish Conversion Kit. Best Quality for the Best Prices. Dish Network HDTVRV Satellite Conversion Assembly. 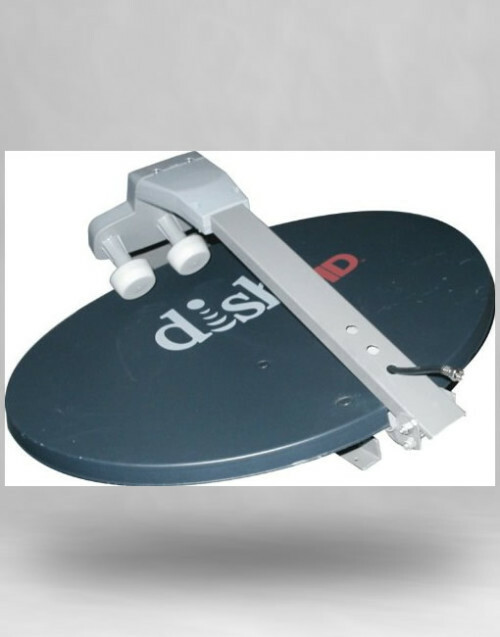 Convert your old “Obsolete” Winegard RM-4600 to Dish HDTV 1000.2. 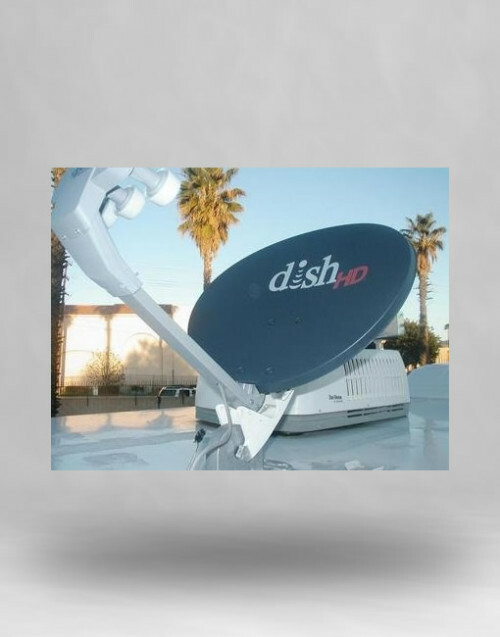 Bolt-On Conversion Fits all Winegard RM-46, RM4600 Satellite Crank-Up Assemblies Get all Dish Network HD Channels. Western Arc 1000.2 DPPLUS HDTV 119-110-129 Calibrated to work with your Digital Sensor. All parts are Brand New Fully adjustable Azimuth, Elevation and Skew. Installs in 15 minutes, just unbolt the old and bolt on the new! 6 Bolts off, 4 Bolts on & connect cable, thats it! 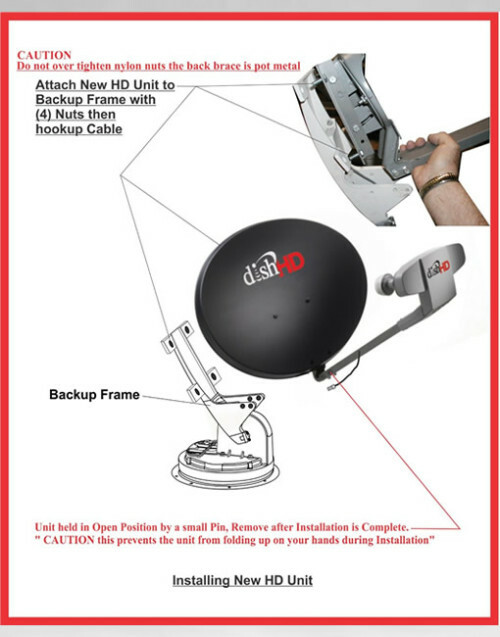 Enjoy Dish Network satellite TV in your RV just like at home with NO COMPROMISES. 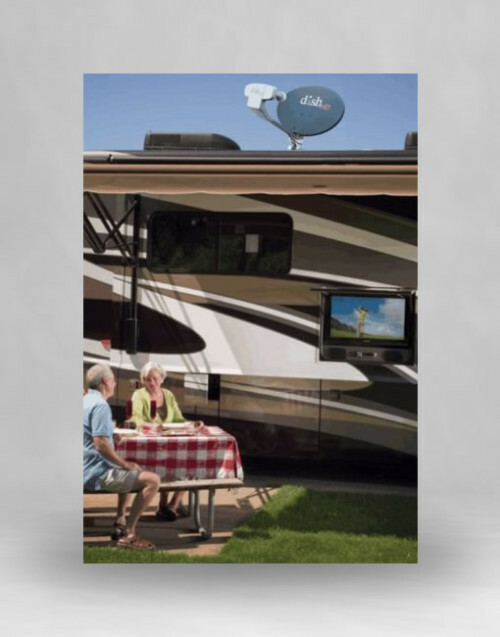 Unlike dome antennas or other portable antenna, this RV Conversion lets you receive programming from all satellites at the same time so that you can watch any program from any TV – at the same time. Also great with DVRs to record your favorite shows. 15 Day Money Back Guarantee if returned in undamaged resalable condition. A 10% restocking fee applies to all refunds.